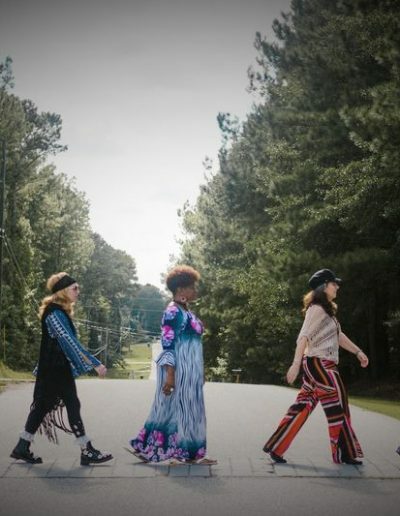 When a career booking agent with a love of the great sounds of the 60s picks up a bass guitar and learns to play all her favorites, what happens? 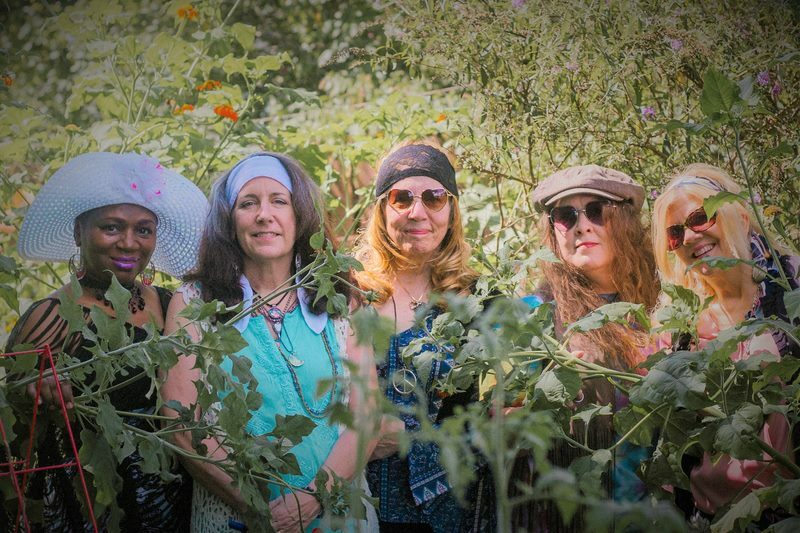 She surrounds herself with talented, like-minded, ladies and—voila—the Vintage Vixens are born! 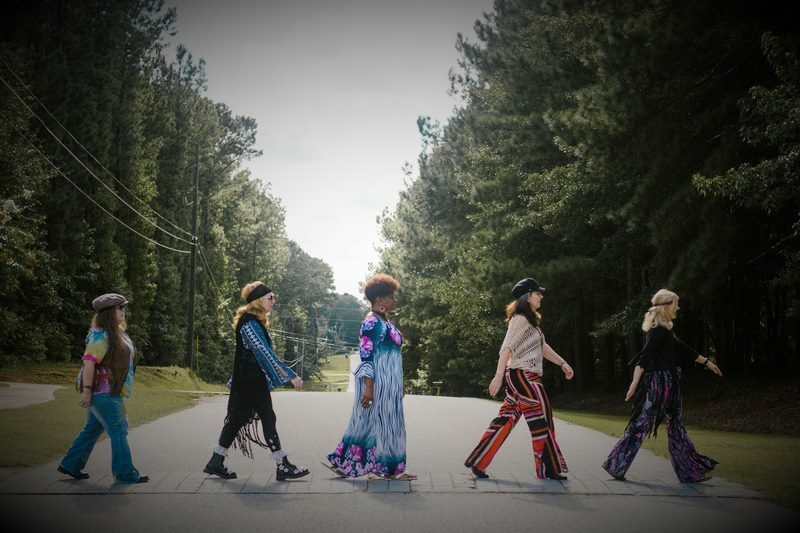 Rockin’ that retro sound, the all-female Vintage Vixens include Amy on guitar/vocals, Janet on keyboards, Carol on drums, Vanessa on lead vocals and Linda on bass. Talk about “Flower Power”! 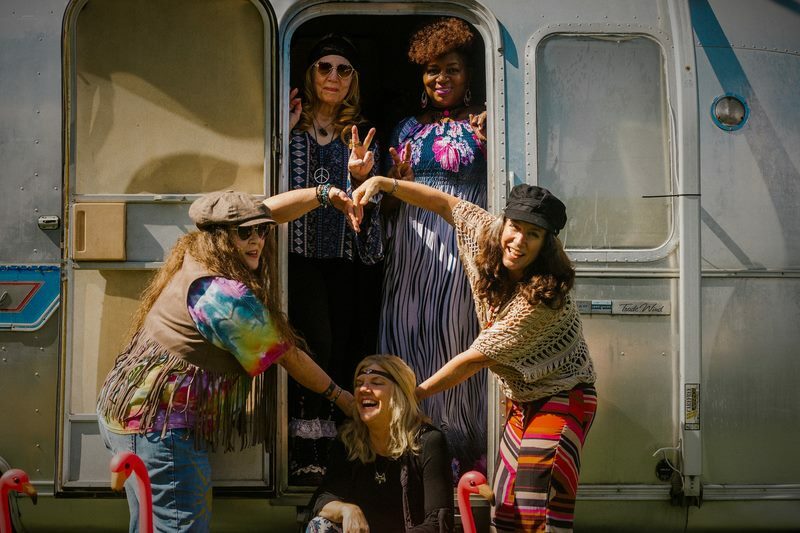 Inspired by 60s fashion, on stage these ladies look like the music—groovy, funky, hippie! 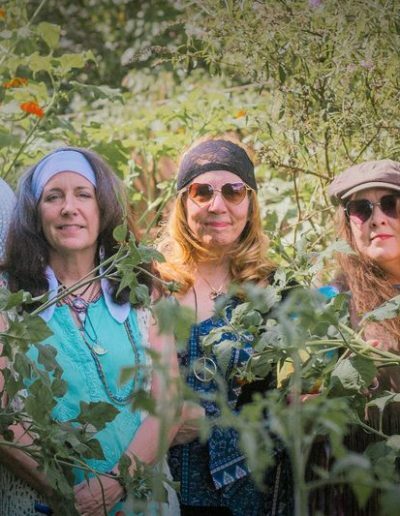 The Vintage Vixen playlist includes covers of the biggest hits from The Mamas & the Papas, Turtles, Beatles, Rolling Stones, The Drifters, Nancy Sinatra, The Supremes, Dusty Springfield, The Byrds, Young Rascals, The Kinks, CCR, and some 70s favorites, too, like Three Dog Night. It’s a happy 60s hit fest of good time, sing along music! 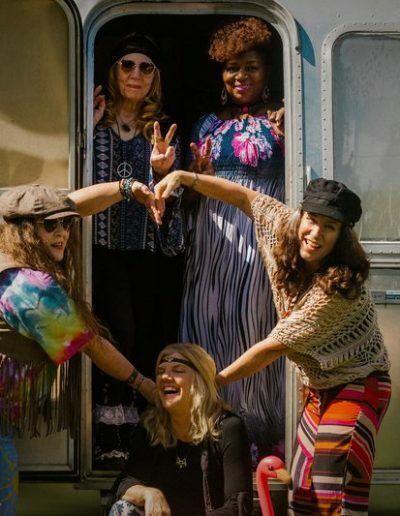 Peace, Love, and Vintage Vixens! If you are interested in booking Vintage Vixens please contact us..